Nippon Maruchi Lanka Electronics (Pvt) Ltd. is a company integrating Japanese Technology acquired from Japanese Principles in manufacturing high quality electronic component elements to the world market. The company was founded in 1986 by professionals specializing in electronic component manufacturing. We are a BOI (Dutyfree) certified enterprise located in Homagama, Sri Lanka, approximately about 20km from Colombo City. The factory is 4100 sq. meters and has a workforce of 200 highly trained employees. The company first received its ISO 9001 Quality Management System Certification in the year of 1998 confirming that all operations of the company to be of standards with the best of the world. 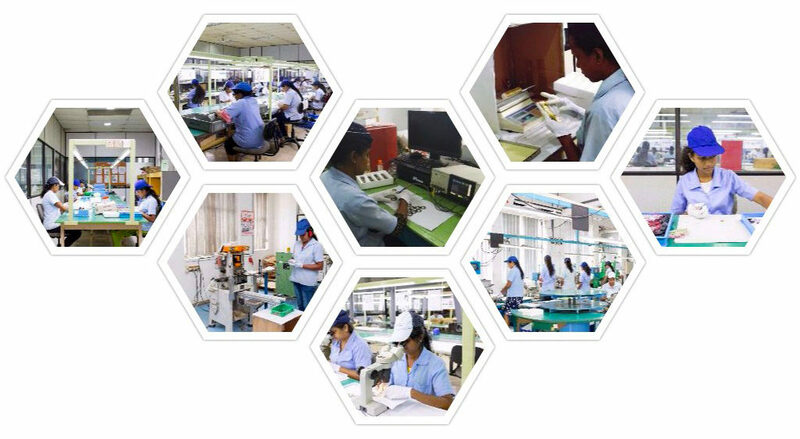 Over the course of the 30 years, Nippon Maruchi Lanka Electronics (Pvt) Ltd, has exported its diverse product range to Japan, USA, Australia, Hong Kong, Indonesia and China. Keeping in mind that satisfying all customer needs are of great importance to our business, Nippon Maruchi Lanka Electronics (Pvt) Ltd continuously aims to broaden the technological skill set of manufacturing products of the best quality standards and further investing in facilities, systems and highly trained technical personnel providing added value to our business relationships. Supply high quality technological products to the global market at a competitive price. Exceed customer expectations by providing the highest quality products at a competitive price. While investing in facilities, systems and highly trained technical personnel providing added value to our business relationships. Nippon Maruchi Lanka Electronics (Pvt) Ltd. is a BOI approved company. We specialize in manufacturing electronic goods for the international market. Our main objective is to apply the highest standard of excellence in the manufacturing and delivery of our products to our customers. Thank you for your interest in Nippon Maruchi Lanka Electronics (Pvt) Ltd. Please contact us using the information below. For additional information on our management consulting services or our industry expertise, please visit the appropriate page on our site.